Suspension of withdrawal service and assets transferring service (BTCC to BTCC Global) starting from 18:00(UTC+8) pm on 18th of April 2019 to 8:59 am on 23rd of April. 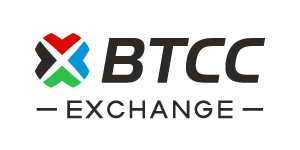 Due to Easter holiday, cryptocurrencies withdrawal service and transferring assets from BTCC to BTCC Global will be suspended from 18:00(UTC+8) pm on 18th of April 2019 to 8:59 am on 23rd of April. Any transaction during this period will be completed after 9:00 am on the 23rd of April 2019. Please contact us at support@btcc.com for any inquiries, opinions, and/or comments, and we will respond accordingly.